North Omaha History Timeline—A 121-page exploration of the people, places, organizations, events and businesses from pre-1800s to present. FREE! Guide to Fort Omaha—An e-book by Adam Fletcher Sasse with pictures by Michaela Armetta. FREE! 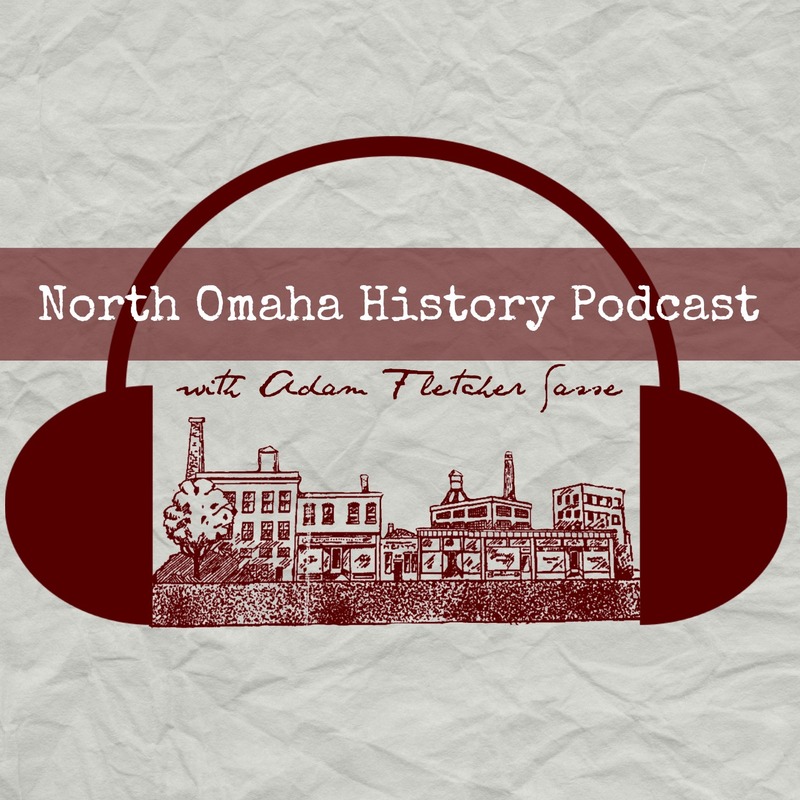 Chapter 103, History of Omaha’s Tech High School—A sample chapter from North Omaha History: Volume One by Adam Fletcher Sasse. FREE!